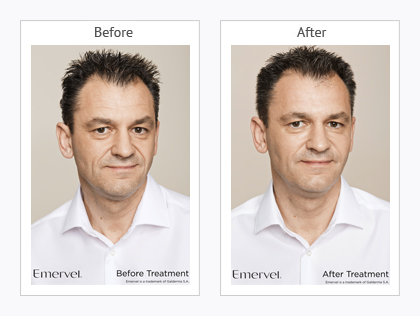 Do you feel your face is sagging and you are getting jowls under your chin? 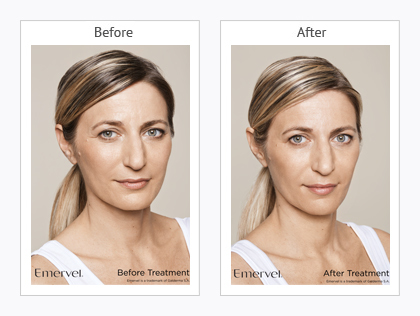 Dr Lina Kotecha can provide you with dermal filler procedures which can safely and effectively reduce this, giving you a more refreshed and rejuvenated look. 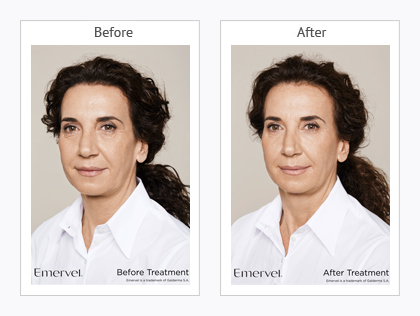 The natural effects of ageing can take a toll on the face and by simply rejuvenating the mid/lower half of the face with dermal fillers; it can give you an overall refreshed and more rejuvenated appearance. 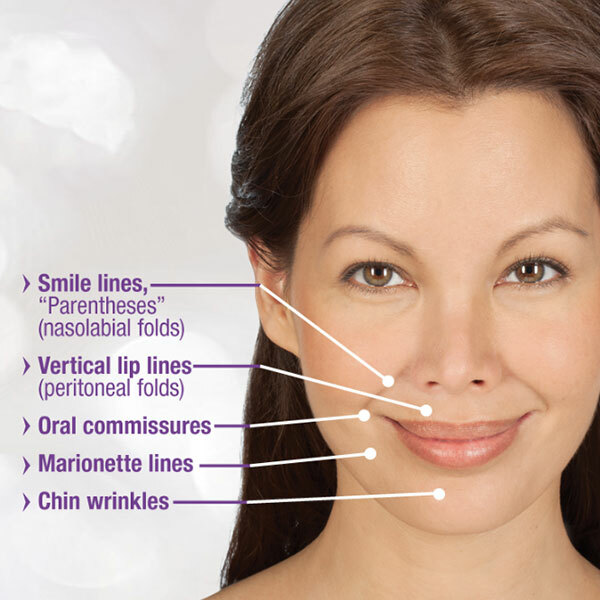 Dermal fillers are a natural gel used to smooth out wrinkles, folds or scars in a non-surgical way to rejuvenate, firm, and sculpt the mid/lower face and bring back the fullness and firmness in the skin on your face. Our bodies naturally produce a substance called Hyaluronic Acid that keeps our skin firm and plump. However, production of Hyaluronic Acid diminishes as we get older. To replace lost Hyaluronic Acid, dermal fillers have been specially created which allow to fill in lines, wrinkles, and facial hollows in a smooth, natural looking manner. 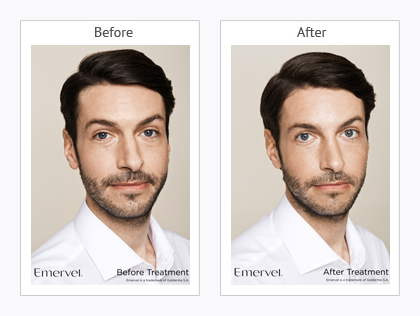 Some of the most popular gel fillers are Juvederm, Restylane and Emervel. 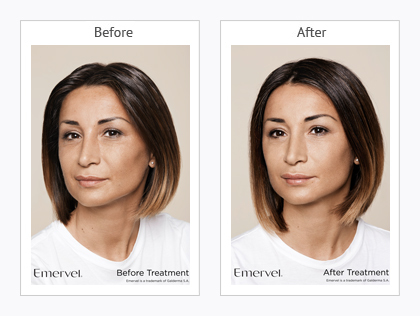 Juvederm is commonly used to plump thin lips, minimize the appearance of marionette lines, smoker’s lines, and nasolabial folds. 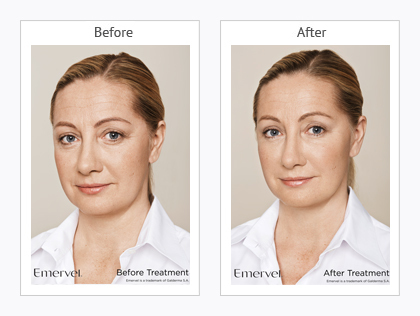 Restylane and Emervel are good for lip enhancement and lip border definition, and the jowl area. 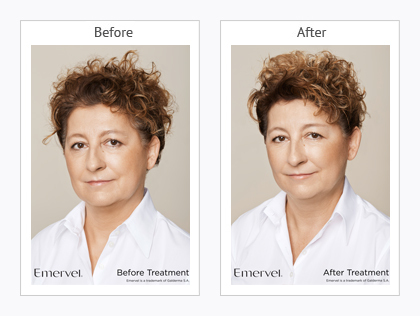 In addition, dermal fillers can also be used to improve the appearance of scars or dents on the face. I wanted something that enhanced my natural beauty and natural to me means that it is a better version of me, but still is me.